Have you ever thought about what happens to that mobile phone you stop using? To the computer that you throw and replace with a newer version? Well, they are all that the world calls E-waste. With electronics taking the world by storm, their waste management became an important aspect for various world legislatures to focus on. 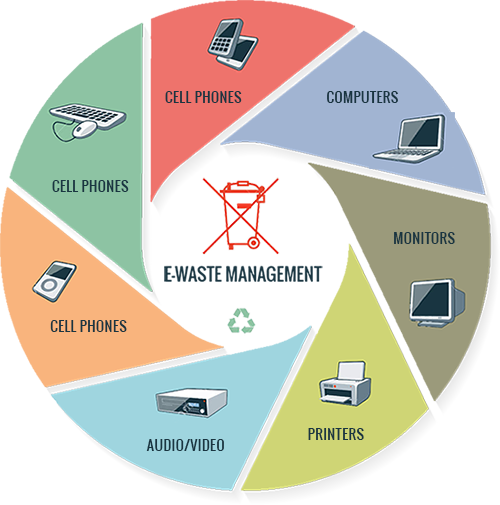 Extended Producer Responsibility is established to handle e-waste management in India. It focuses on pushing companies to recover product waste directly from consumers and hence minimize the harmful impact on these non-biodegradable wastes on the environment. 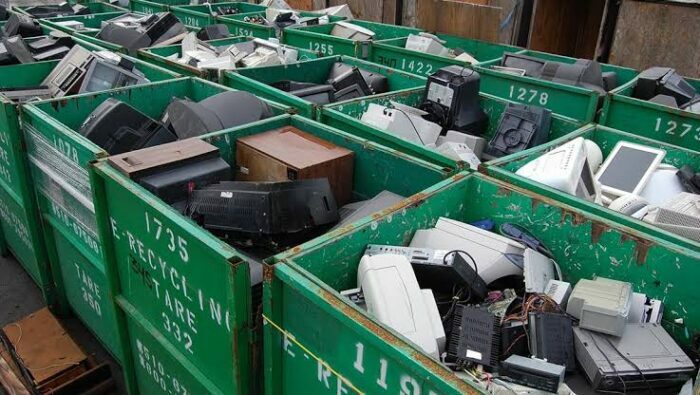 The Central Pollution Board control that looks over E-waste management in India, on the 4th of April, 2019 took the drastic step to suspend the imports of various technology companies operating in India. It’s called drastic because imports worth RS 5000 crores are currently under customs custody. 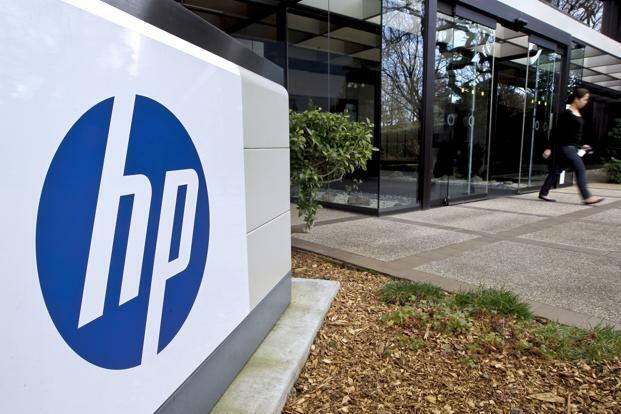 This step is said to be taken to teach a lesson to tech companies for violating the EPR standards in India. 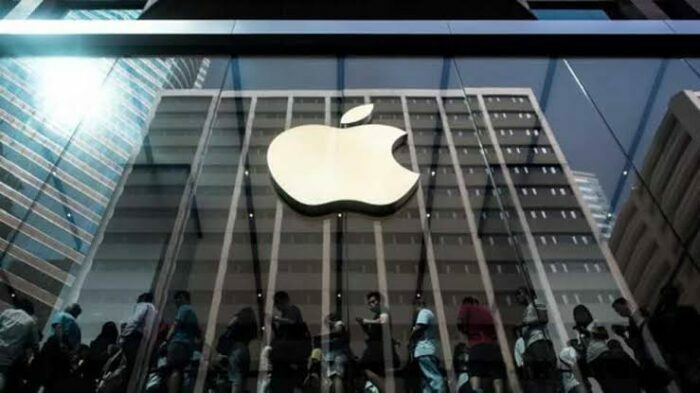 A name that launched the iPhones and the MacBooks in India was one of the few famous names who were a victim of this ban. 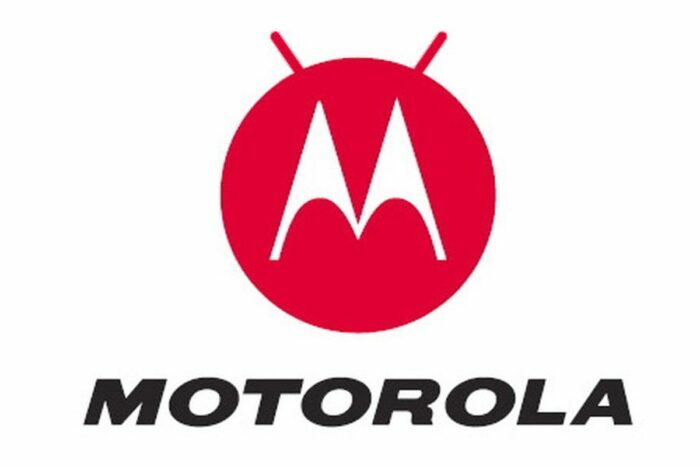 A U.S based company under Lenovo that operates in India to supply the cost-efficient and low priced, good quality Motorola phones in India has faced a wall with the import ban. 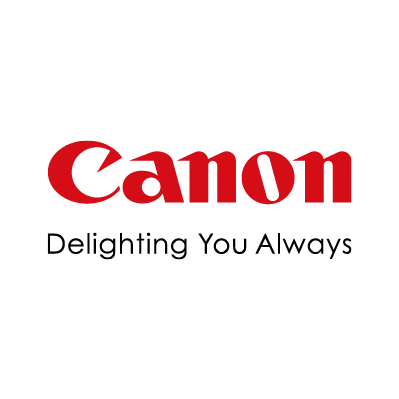 A supplier and manufacturer of mostly cameras of various ranges and a support system for photographers in India, this company was also not left alone. This company registered at the Registrar of Companies of Chennai, they offer wide-ranging Air conditioners, Cassette air have suffered. 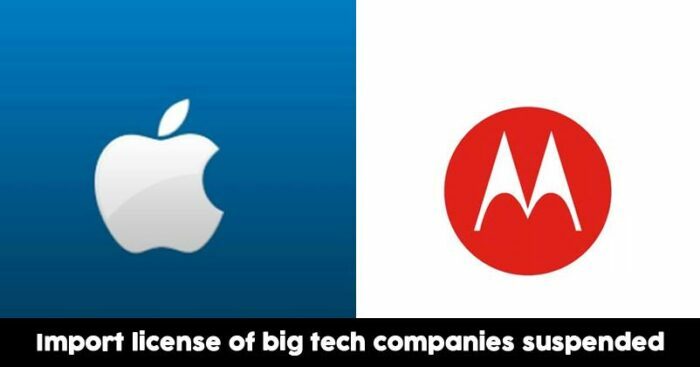 A company that targets to create technology with a purpose via engineers that amaze, has also been hit. 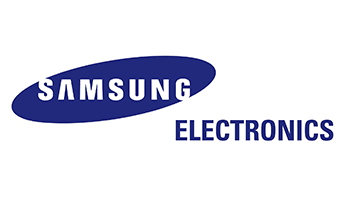 It was surprising that Samsung which believes in fulfilling its social and economic value at the same time and boasts of always achieving its goals has been caught under this list. 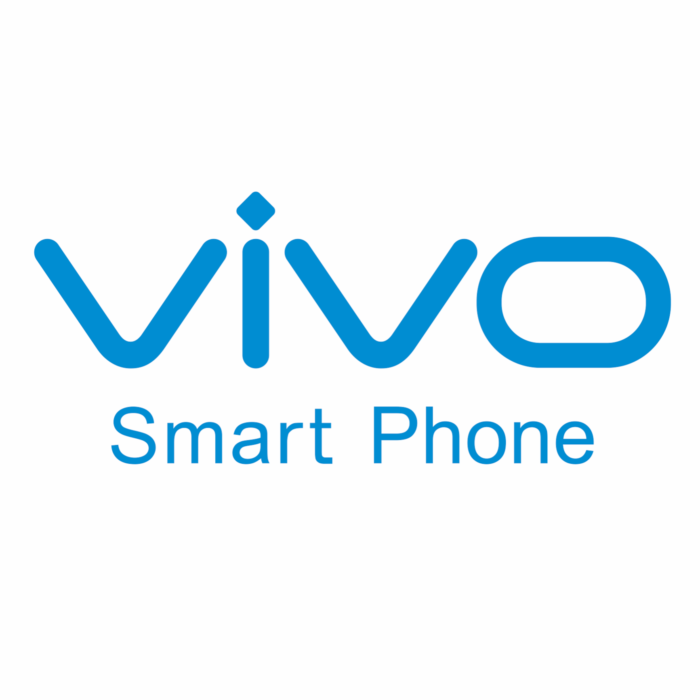 The Hi-tech cell phone manufacturer which boasts about its camera features and quality was another electronic mobile phone manufacturer that was targeted. A joint venture company of ETA-Ascon Dubai with Fujitsu General, Japan which targets the branded Air conditioners market in India was questioned regarding its waste management. A home-grown, Indian, Delhi based company that provides wired and wireless connectivity solutions as its primary operation are also not left alone. Another tech-based company who had been majorly hit by this ban. After reports about e-waste collection staff in Kerala leaving behind waste and not transferring it reached the Board, action had to be taken. The 10 companies mentioned above that have been focused on cover all possible areas of E-wastes ranging from mobile phones to wiring to air conditioners. It seems that the CPBC has left no stone unturned. However, these companies claim that these issues are minor and they have been taking steps to entendre their collection and disposal plans to fulfill their responsibility. Banning of imports is being called an extreme level action by impacted companies as this would not only increase their costs but dutifully impact their Quarter 1 (Q1) profits for the year 2019. A bad start to what was being targeted as a good year will be tough to recover from, for these companies to get back on track and sort their issues out with the government.